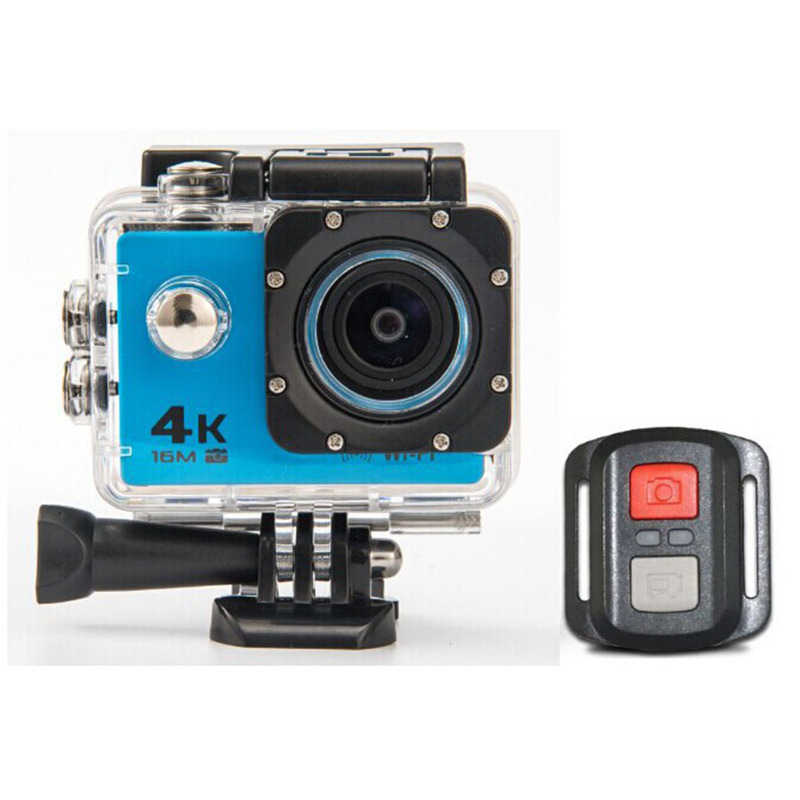 Successfully Added HD 4K WIFI Action Camera 1080p 60fps Mini Cam 30M Waterproof Go Sport DVR Extreme Pro Cam Blue to your Shopping Cart. Motion detection: support 4K high-definition camera, private mode appearance. WiFi and remote control, support HDMI high-definition output. Video resolution: 4k (3840*2160) 30FPS 2K (2560*1440) 30FPS, 1920*1080 60fps, 1280*720 120fps. With Sony 179+6 glass fisheye lens + 2.0 HD LCD screen.